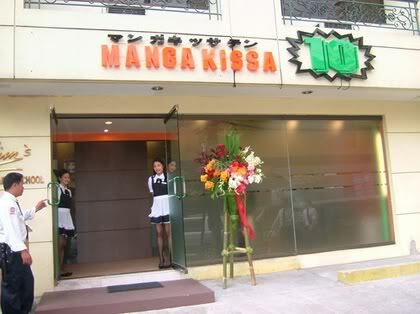 Remember this post many light years away about the first (and so far only) manga cafe in the Philippines? Hora, they now have English translated mangas! Please check their Multiply site for more details.